Thanks to Pic's for providing me with samples in exchange for my review. All thoughts are my own. Is your trusty go-to breakfast routine old and tired? My family's breakfasts have been sort of like our summer- anything goes, and no one eats at the same time. With every family member waking up at different times all morning long, it's been hard for me to plan breakfast meals and get everyone to the table. This left me making lots of different breakfasts throughout the morning, left me with lots of messes, and not wanting to cook or meal prep for the rest of the day. Isn't there an easier way to make everyone happy? 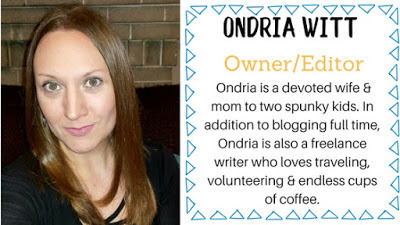 As it so happens, the answer to my question is a big 'yes,' and my secret weapon for easy breakfasts (and snacks) lies within a jar, packed with protein and yumminess! 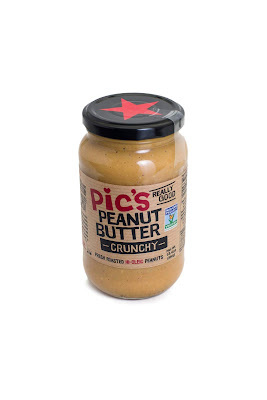 Founded in 2007 by Pic Picot, New Zealand-based Pic’s Peanut Butter is New Zealand's #1 selling peanut butter and sold in 13 countries around the world. Pic’s is made from the finest quality Hi-Oleic peanuts from Australia that are fresh roasted and lovingly squashed in Nelson. Pic’s then quick seals its peanut butter to preserve freshness and flavor. 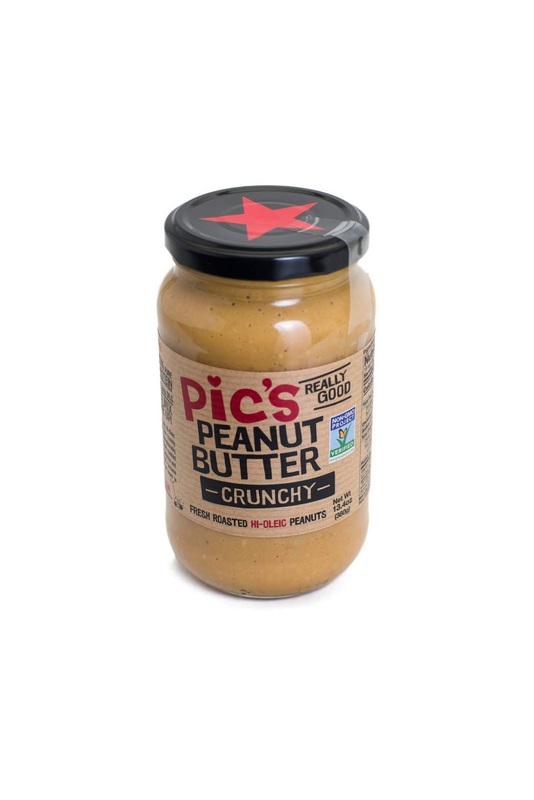 Pic’s is all-natural, is gluten and sugar-free and has no additives – simply peanuts and a trace of Kiwi salt, the unsalted version containing 100% peanuts. 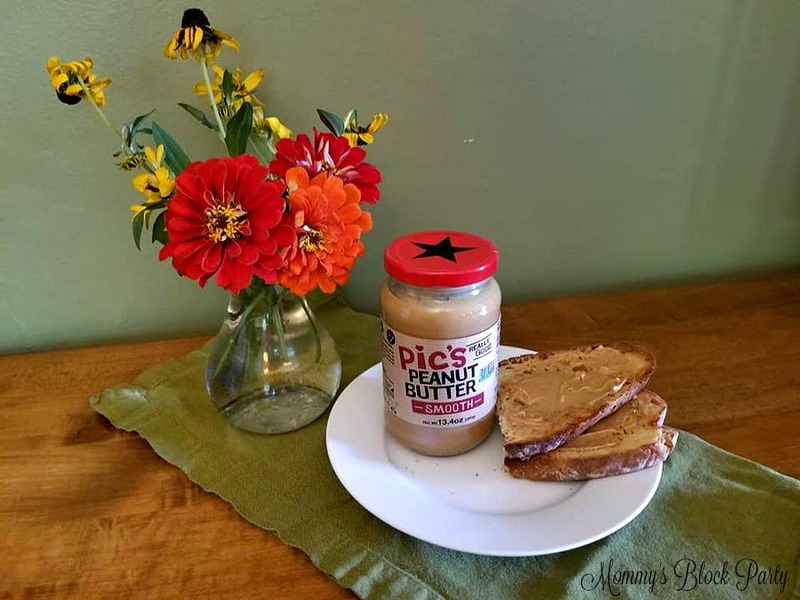 Pic’s Peanut Butter is NON-GMO Verified. My family is a PB-loving crowd, especially hubby and Bean (Baby S). Even I have come around to loving PB just about any way I can get it. Since school will be starting in just two weeks, I have to get my act together as far as breakfast and quick snacks go. Using PB creatively in the mornings and in the afternoons really saves me a lot of time and headaches... not to mention, there's hardly a mess to clean up since everyone wants to lick the peanut butter spoon clean! Breakfast is really a cinch, now that we have delicious, creamy, all-natural Pic's PB in the pantry. When we're short on time, or when my picky kids are refusing to eat meat or eggs and cheese to get in their protein for the day, Peanut Butter is as good as it gets for a go-to source for protein. What I love about Pic's is that it's so creamy and isn't super sweet. It actually tastes like peanut butter should taste. The greatest thing of all, is that it doesn't bother my tummy, as a lot of natural peanut butter tends to do. This means that I can also enjoy healthy PB snacks throughout the day! Just toast some *good* bread (I'm talking about something that can stand up to a spread), and while it's still warm, spread Pic's Peanut Butter over it. 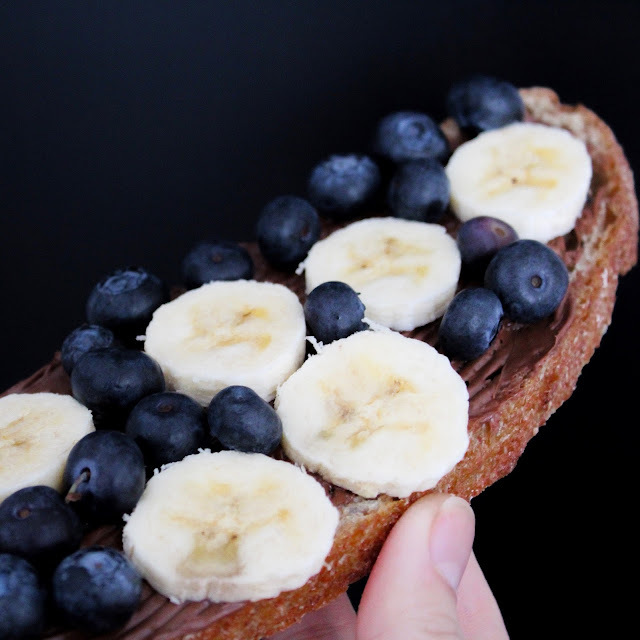 You can get creative with toppings by adding banana slices or mini chocolate chips! 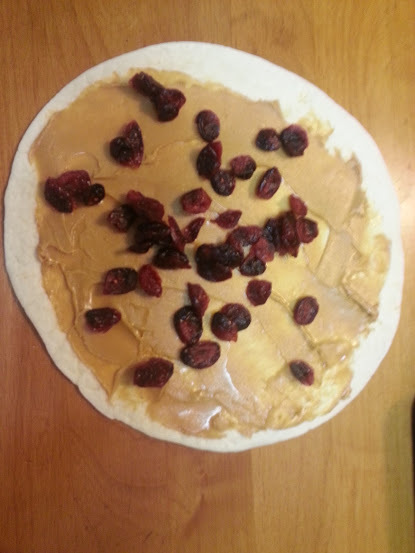 Spread Pic's Peanut Butter on one side of a small flour tortilla. Add dried cranberries and mini chocolate chips. Place a whole banana (peeled) in the center of the tortilla. Fold the top and bottom of the tortilla inward, and roll the tortilla over the banana. Slice pinwheel sized slices and serve on a tray with chopsticks and a glass of milk! 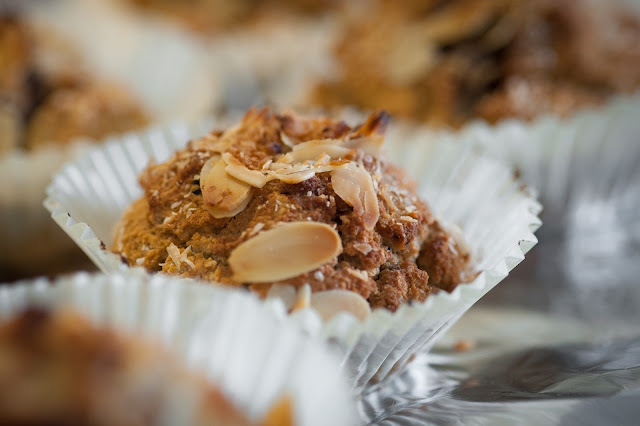 Peanut Butter Muffins have become a fast favorite for us! I found a simple Peanut Butter Muffin recipe over at Real Simple, and use Pic's Peanut Butter in the muffin batter. It takes about 30 minutes to make these yummy muffins, and they're fresh for up to a week when stored in an air-tight container. Sometimes, I make a big batch and freeze what we won't eat in a week, so we can simply grab them as needed over the next couple of weeks. So easy! Not only does Pic's taste great, it bakes well, and really packs a lot of peanut butter flavor into everything we make with it. 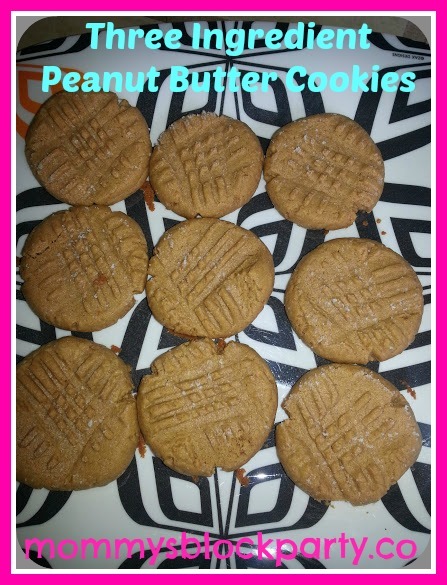 For an extra treat, be sure to check out my 3-Ingredient PB Cookie recipe! It's great for quick snacks, to pack in your child's lunchbox (if they're not in a PB-Free Zone at school), or for dessert, if you're trying to follow a low carb or keto meal plan. I love knowing that I'm giving my kids healthy meal options and snacks when I hand over something made with Pic's Peanut Butter! Stock up on Pic's Peanut Butter before school starts! We have a few jars in the pantry that should tide us over for the next few weeks. Four varieties are offered - Original (Crunchy), Original (Crunchy, no salt), Smooth and Smooth (no salt) along with Pic’s Peanut Butter Slugs available individually or in packs of six. Suggested retail is $7.99-$8.99 (380g, 13.4 oz. jar). A 1Kg, 35.27 oz. sized jar is also available in Original Crunchy at a recommended retail of $19.99. Pic’s Peanut Butter Slug retail is $.89-$.99 for individual packs. For more information on Pic’s Peanut Butter visit http://picspeanutbutter.com/. Connect with Pic's on Facebook, Twitter & IG. Special thanks to Pic's for allowing us to share about their delicious peanut butter! Look for it in our 2018 Back to School Guide! 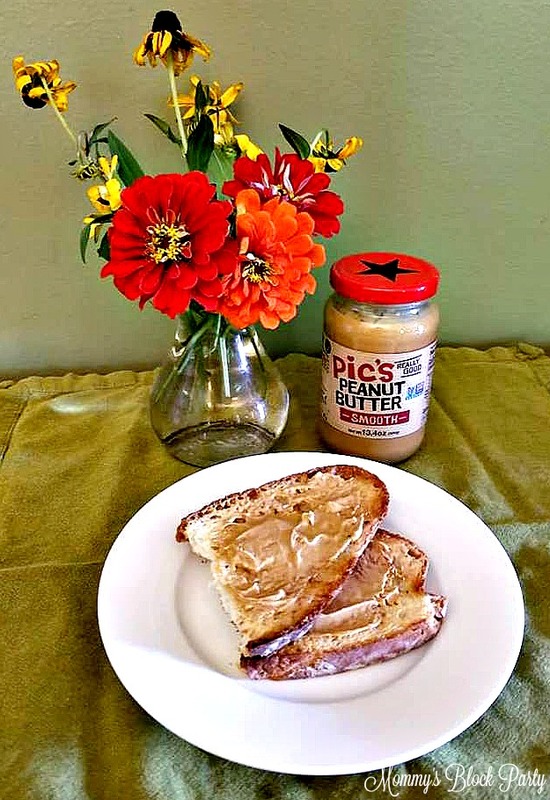 What would you love to use Pic's Peanut Butter in or on? Thanks! They're my favorite cookies & you can have up to 2 a day on a low carb diet plan. So easy to make, too!